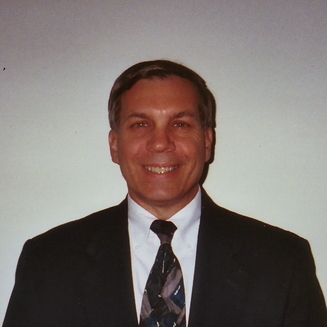 Mr. Patten has been a practicing accountant for personal and business affairs since 1977. He has a longstanding rapport with his clients. He has been practicing in the Lake Worth area for more than 9 years and has been working with clients in Palm Beach and Broward since 1985.